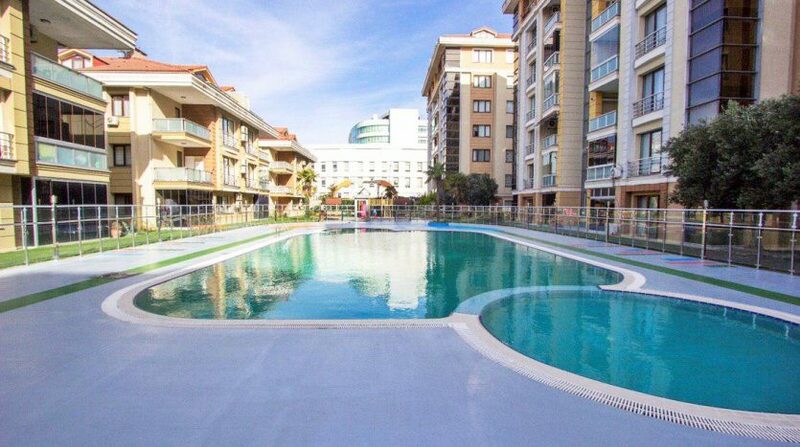 Spacious Beykent 3 bedroom family apartment located in a gated complex with a children’s playground, open and closed swimming pool, sauna, Turkish bath, fitness and cafe and entertainment room.It consists 3 bedroom, 2 bathroom (one en-suite bathroom) closed kitchen, large dining lounge area and 2 balconies.The area of the property is 150 m2 There is a 2 carpark available for this lovely flats in Beylikduzu . 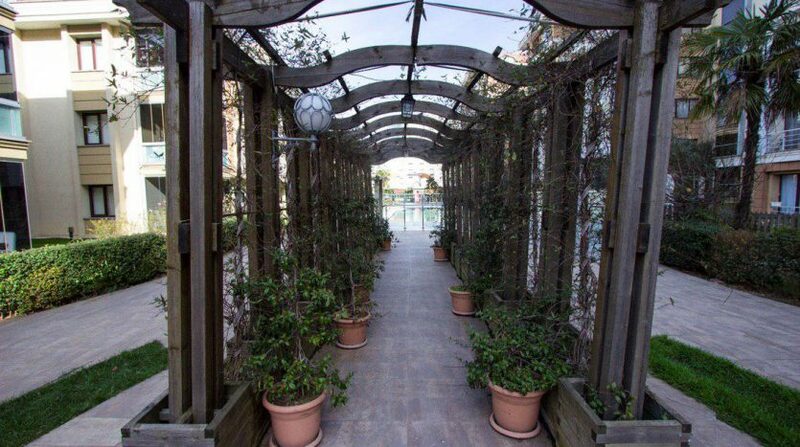 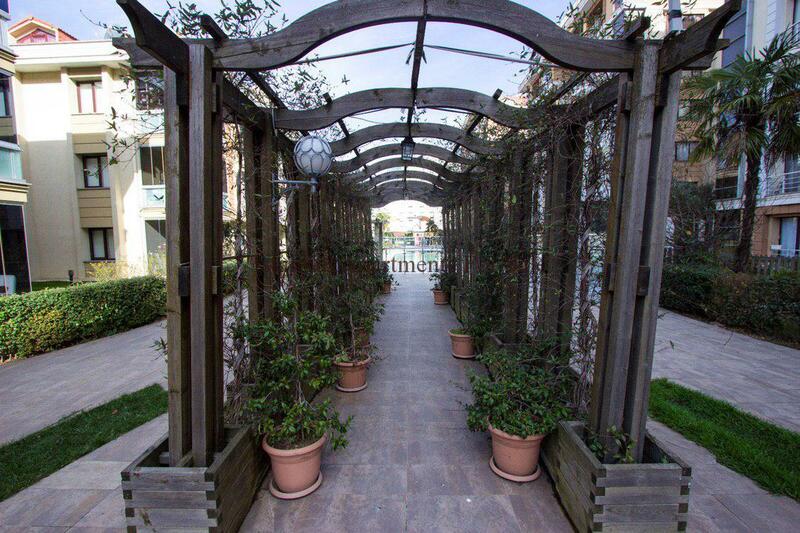 The landscaped courtyard has a children’s playground and an outdoor pool. 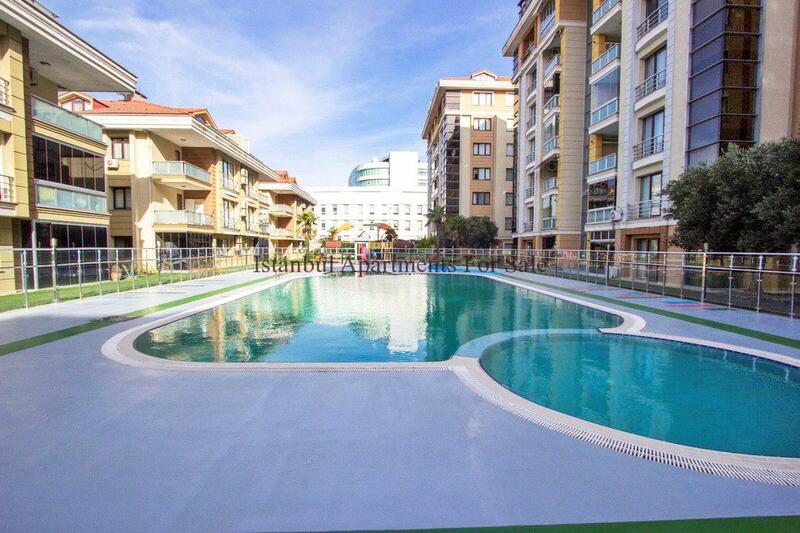 All daily facilities are within convenient distance – restaurants, cafeterias, sports & spa centres, kindergarten, school, polyclinic, public transport stops – the region is served by all kinds of transport – metrobus, public bus, local shuttle services allowing easy access to the central city areas. 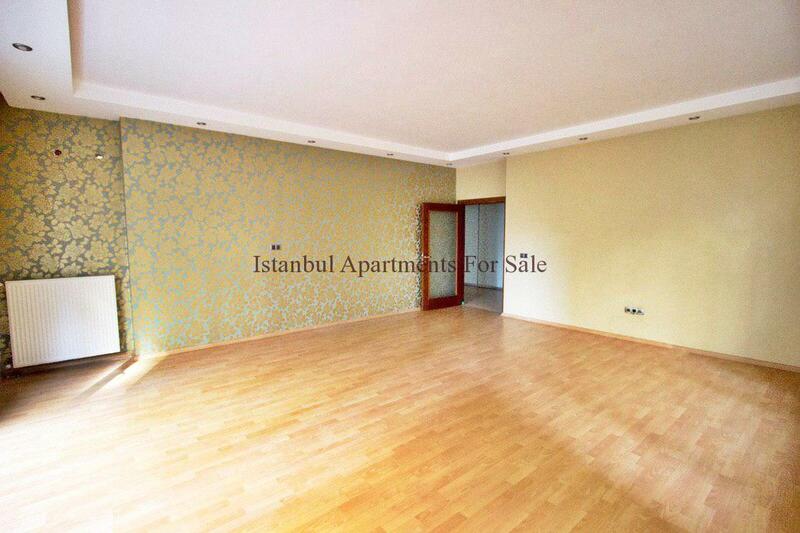 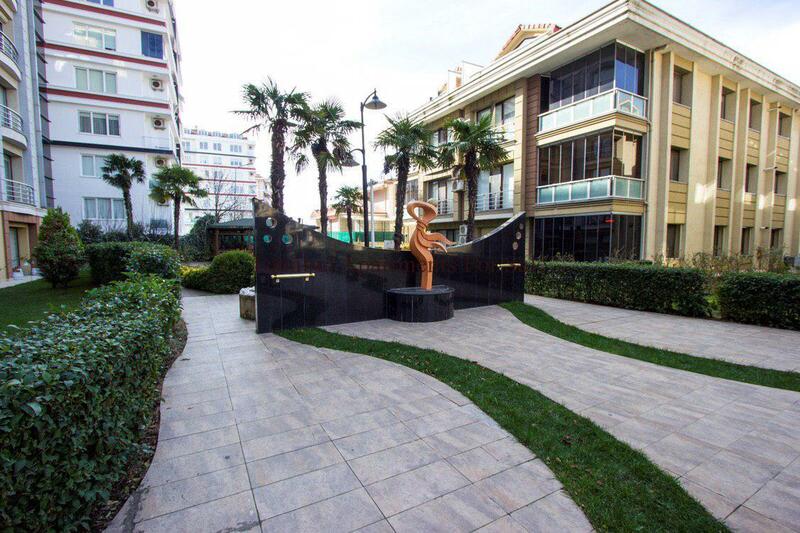 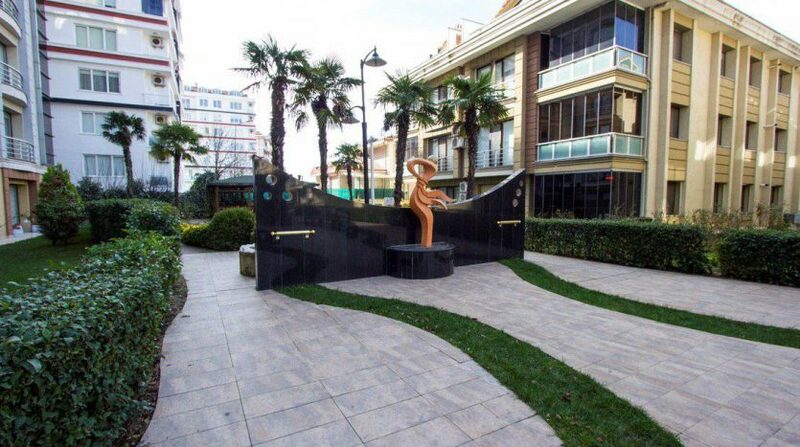 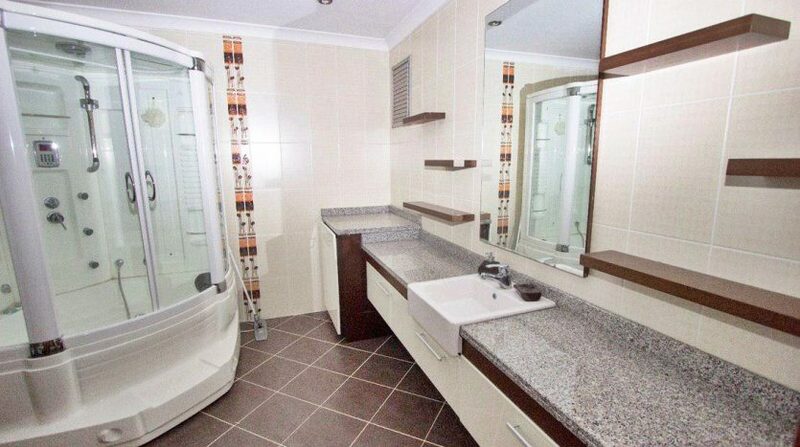 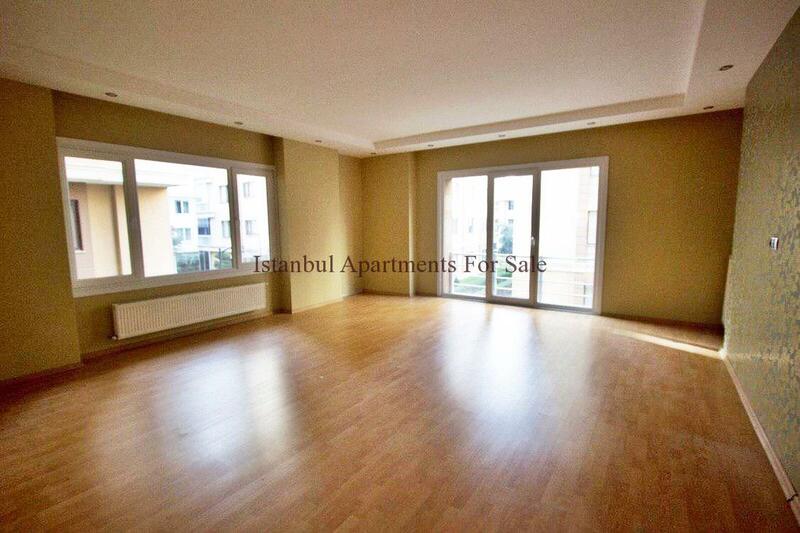 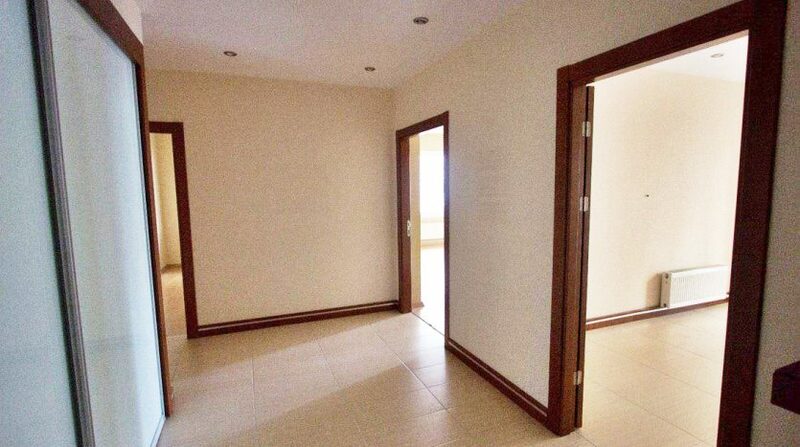 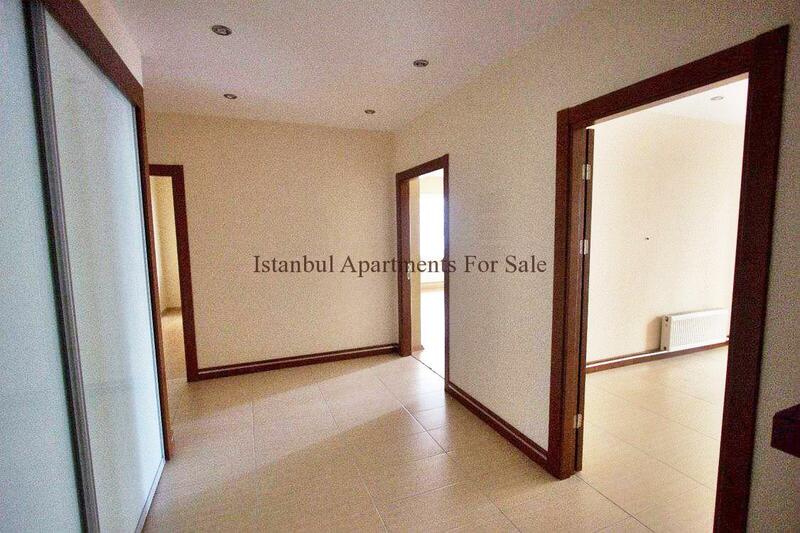 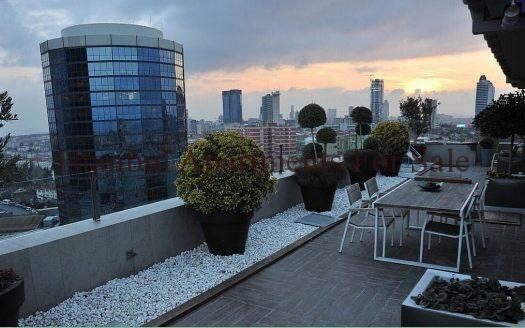 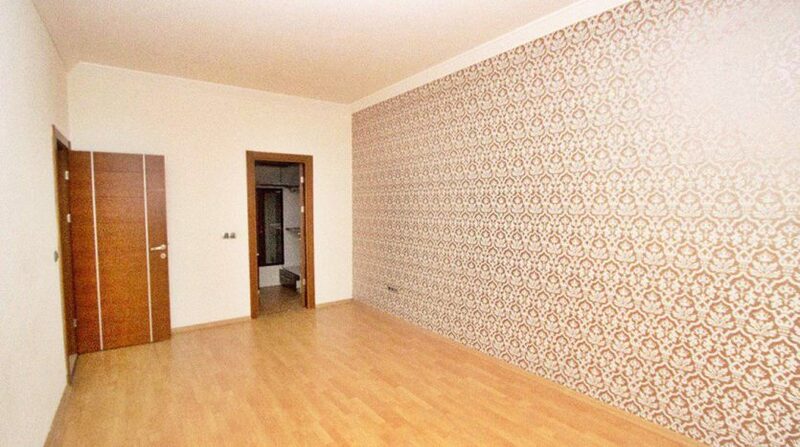 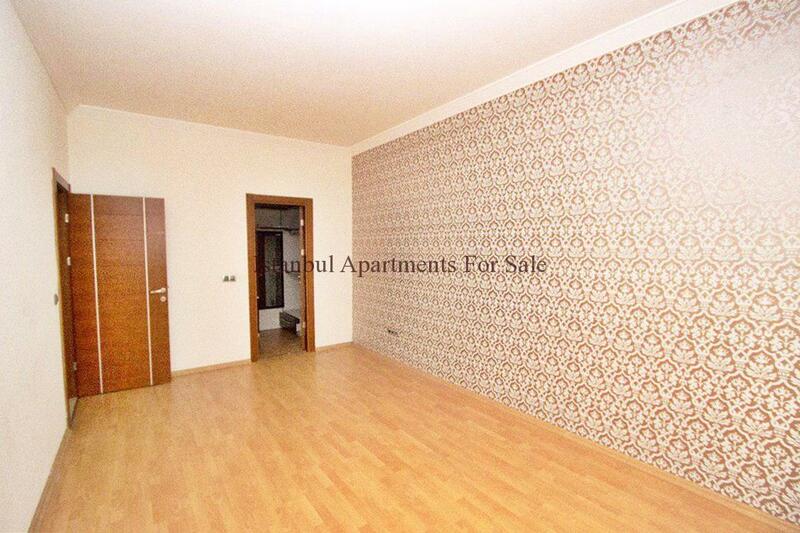 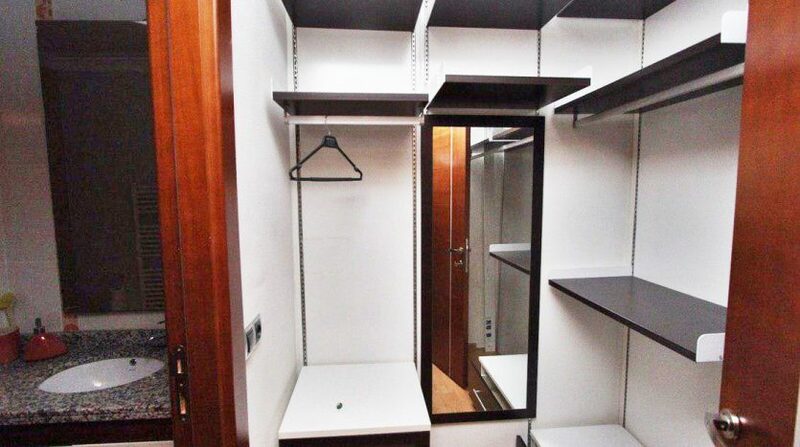 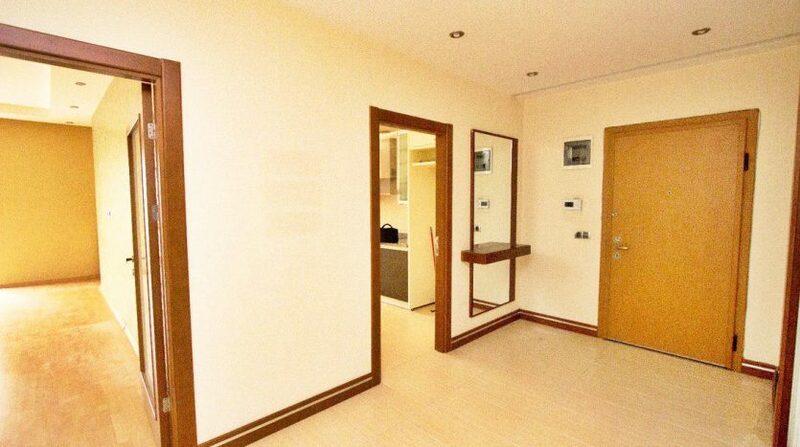 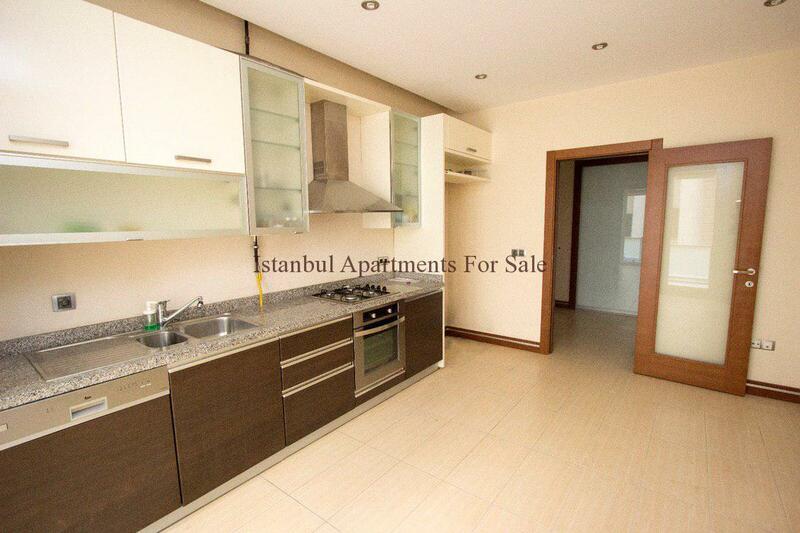 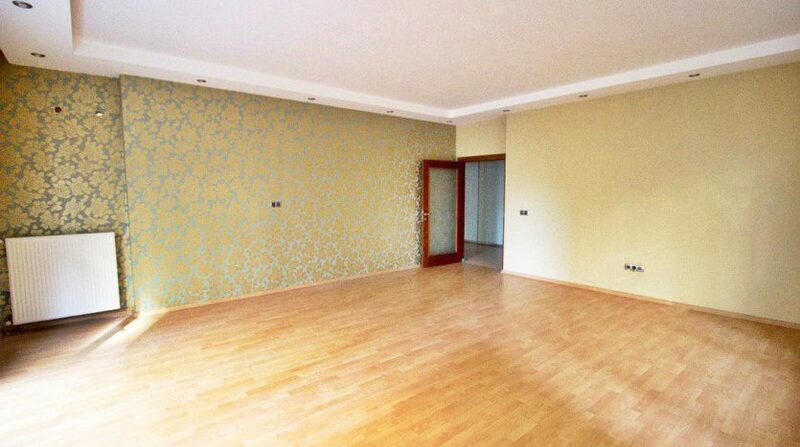 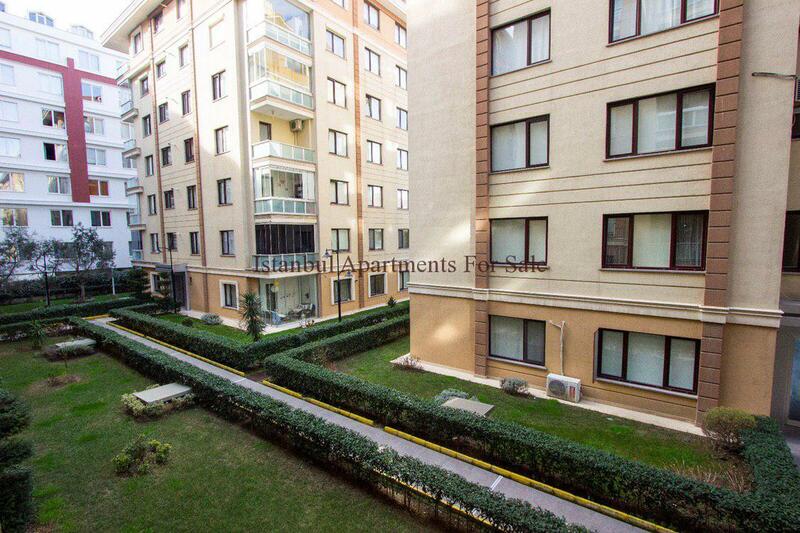 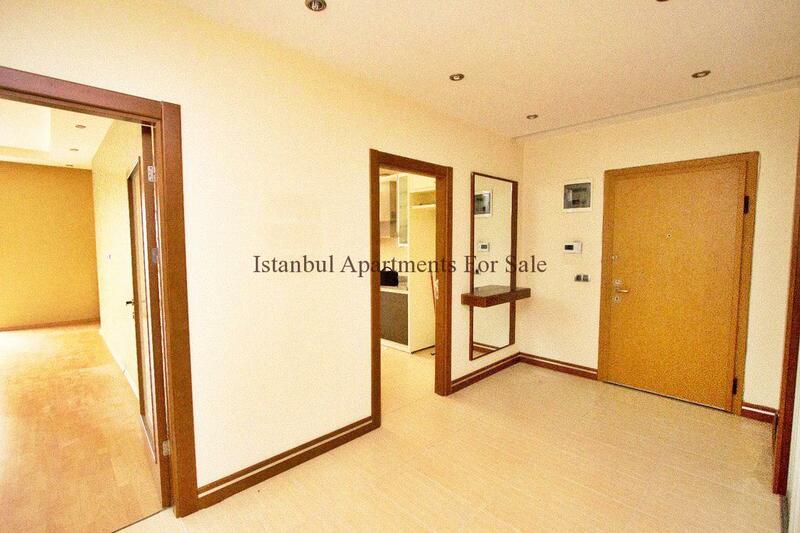 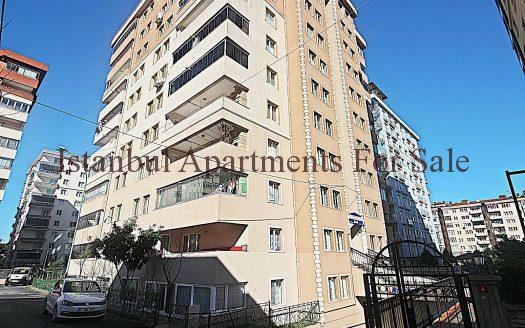 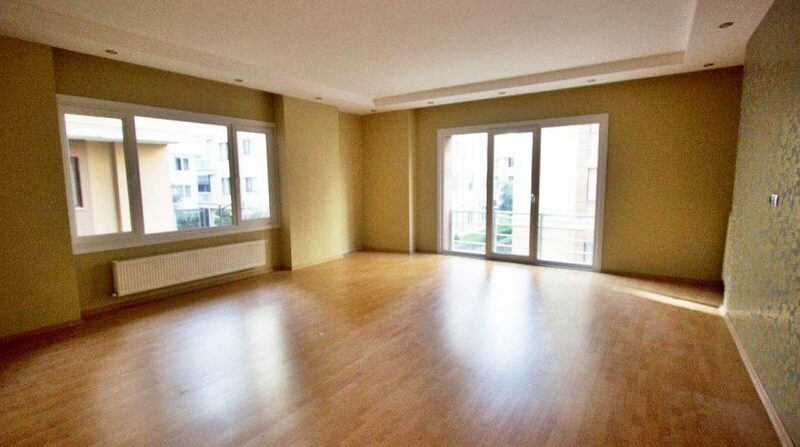 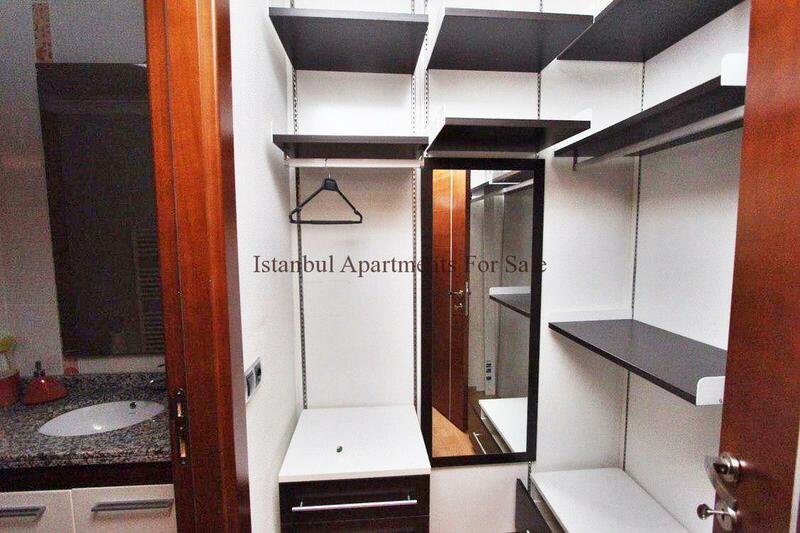 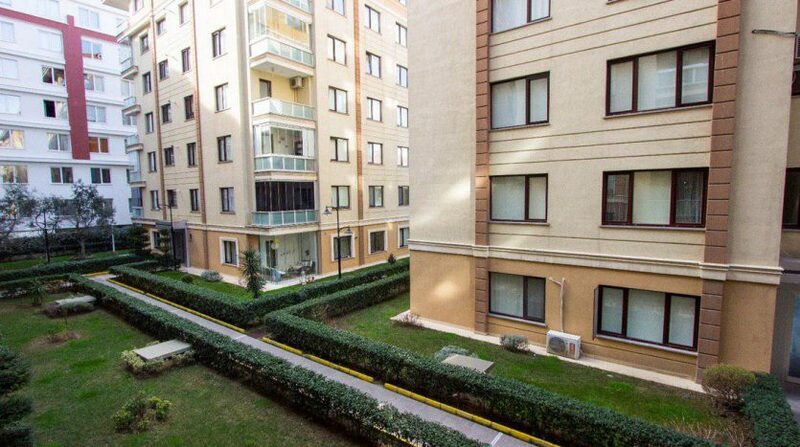 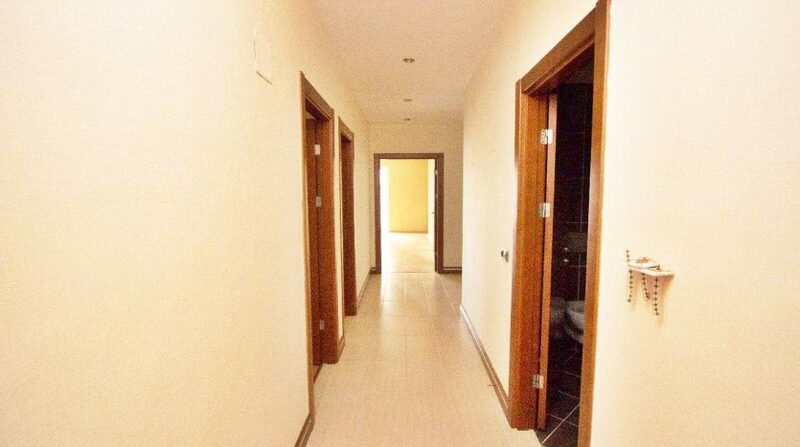 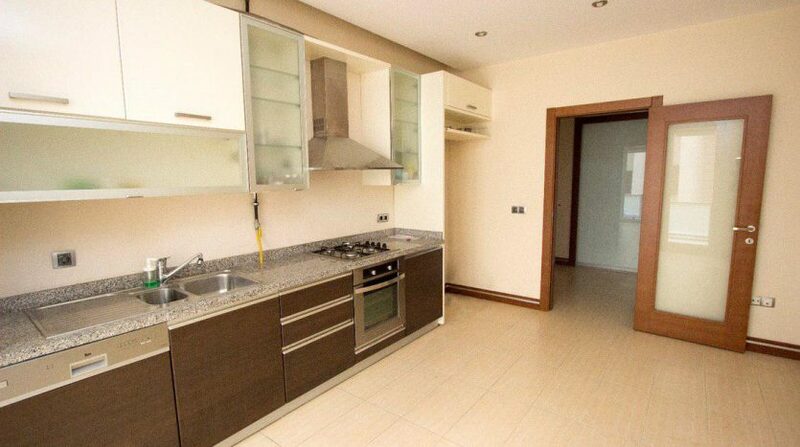 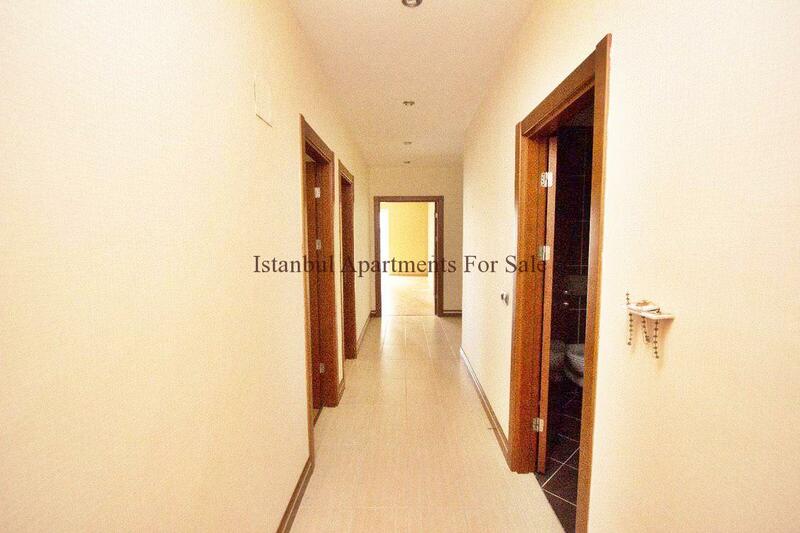 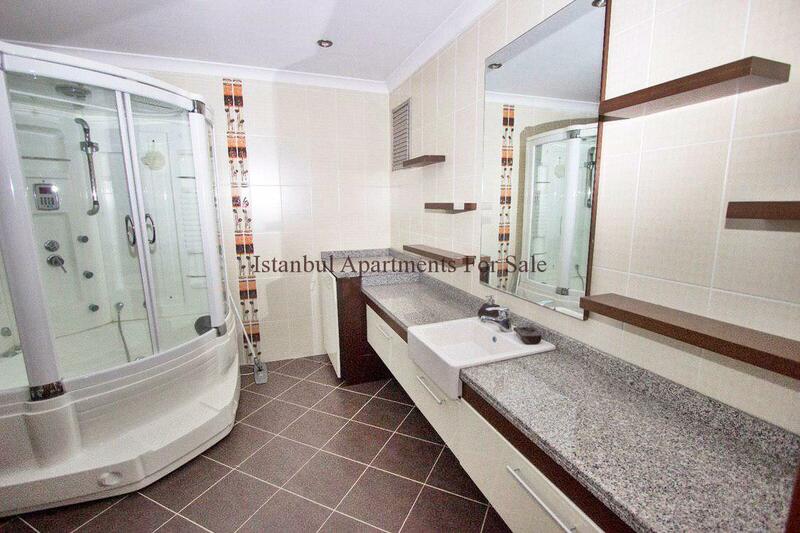 Why buy 3 bedroom family apartments in Istanbul Beylikduzu centre ?